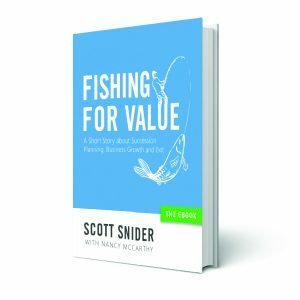 The original version of Fishing for Value: The Case Study, authored by Scott Snider with Nancy McCarthy, debuted at the 2018 Exit Planning Summit in Nashville, TN. Download the fictional case study eBook that was written with hundreds of real-life owner experiences in mind. 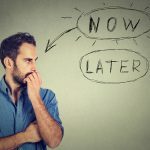 Written by Scott Snider, lifetime entrepreneur and exited owner, with contributions by ten industry experts in the Exit Planning Institute community, resulting in a realistic, practical, and compelling tale of ‘Chuck Barrows’ based on hundreds of real-life business owner experiences. Happy 65th Birthday to Chuck Barrows, a lifetime entrepreneur and business owner of a Midwest manufacturing firm. He built the business from the ground up, achieving success and industry notoriety over his 35 years. A true leader and influencer, Chuck is proud to own and operate a $30-million-dollar business with high social capital and an employee culture that produces results. But today, Chuck is asking himself the hard question, “Is it time to move on?” and his business-savvy (second) wife, his works-in-the-business son, his semi-estranged daughter, his key managers, and many other players are anxious to know the answer. Just like any business, Chuck has a lot to consider in all aspects of his life. What should Chuck do…and when? 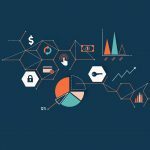 Follow Chuck’s journey through the Triggering Event as he balances the business, financial, and personal challenges all owners face when they begin the process of Discovery, Prepare, and Decide. How should the story of ‘Barrows Ltd.’ end and if you were his advisor, what would you do differently? Now on Amazon. Download today. 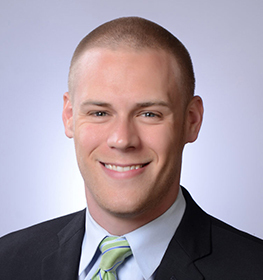 This eBook has been used by hundreds of advisors across the country to help bridge the exit planning knowledge gap for clients considering transition. Fishing for Value effectively illustrates the need for a proactive exit strategy. 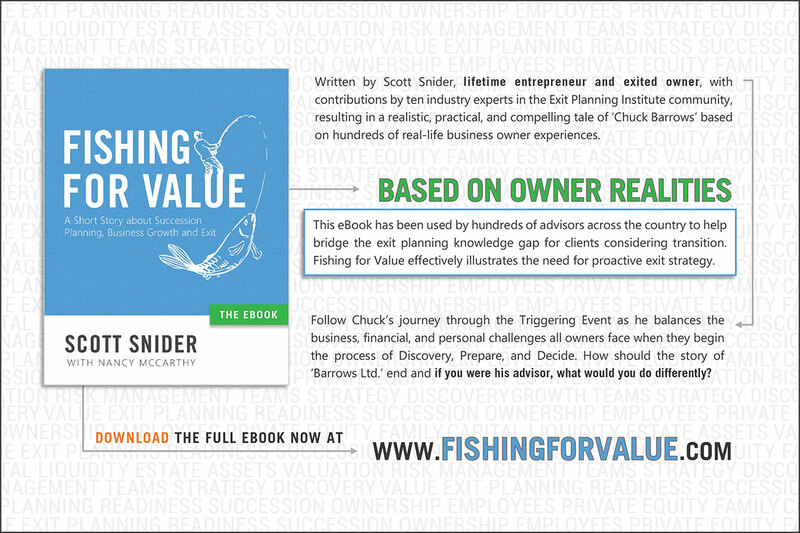 Download your digital copy today on Amazon by visiting www.FishingforValue.com. I’d like to extend a special thanks to Nancy McCarthy of Write Advantage for her creative influence and editorial expertise. You have been my partner and advisor throughout this process. What started as a simple idea has become a researched, insightful real-life tale of the all-American business owner. Just like in exit planning itself, it takes a team. 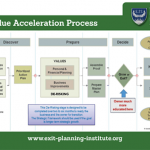 I would like to thank and acknowledge the team of experts who helped make the story of Chuck Barrows, owner of Barrows, Ltd. come to life: Christopher M. Snider, CEO/President of Exit Planning Institute, creator of the Value Acceleration Methodology, and author of Walking to Destiny: 11 Actions an Owner Must Take to Rapidly Grow Value and Unlock Wealth; Sean Hutchinson, CEO of SVA Value Accelerators; Judi Cunningham, Visiting Scholar of Cox Family Enterprise Center and Founder of the Institute of Family Enterprise Advisors; Bobby Kingsbury, Principal at MCM Capital Partners; Kyle Madden, Partner at KLH Capital; Michael Trabert, Partner at Skoda Minotti; Ken Haffey, Partner at Skoda Minotti; Scott Miller, President and Founder of Enterprise Services, Inc.; Laura Malone, Director of Gift Planning at American Endowment Foundation; Daniel Shaughnessy, Senior Wealth Director at BNY Mellon Wealth Management; along with the hundreds of Certified Exit Planning Advisors that I work with each year that have offered insight and inspiration along the way.